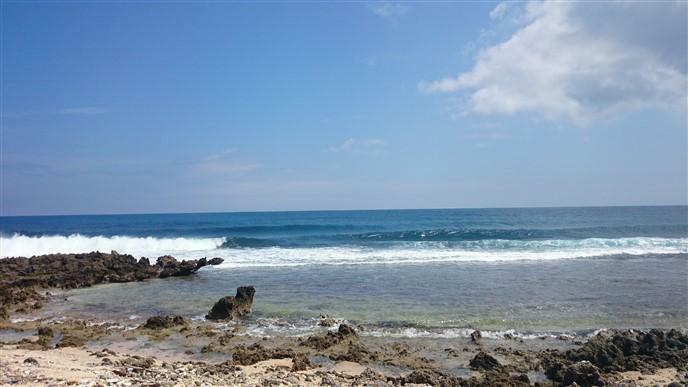 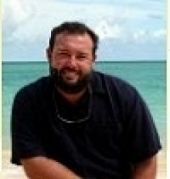 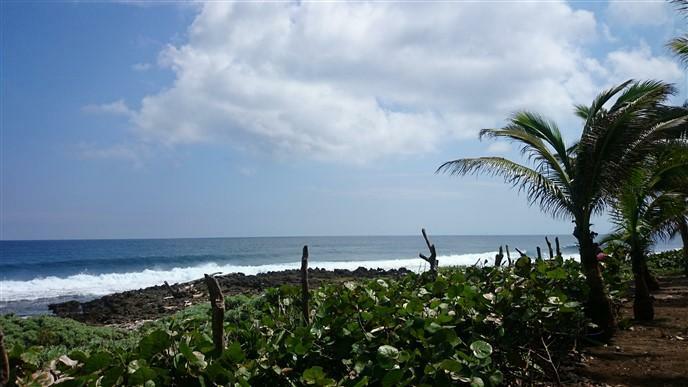 This double or a single lot is large and diverse and is located well above the high tide line. 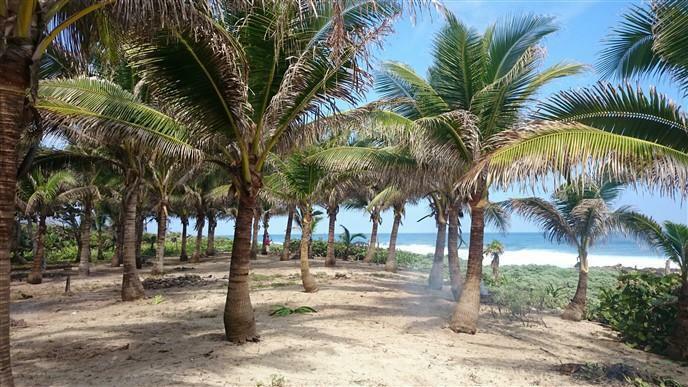 An excellent off the grid property for building your island home as it is ample and level and contains numerous mature trees to offer both shade and privacy. 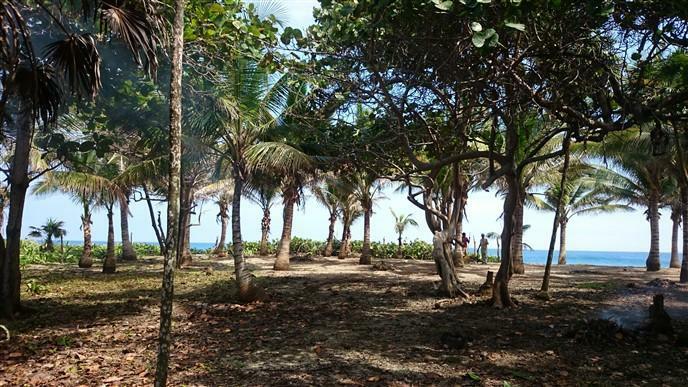 A home built on these lots will provide incredible views of the Caribbean Sea as it rolls in over the barrier reef. 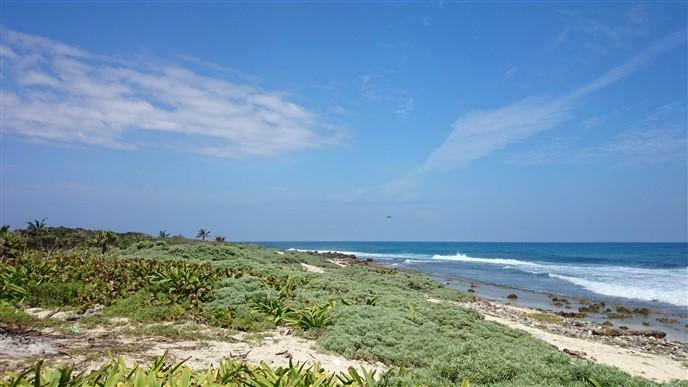 Impressive hues of blue and green delight the senses at this off-the-grid location which is easily accessed via the paved road from town to the airport. 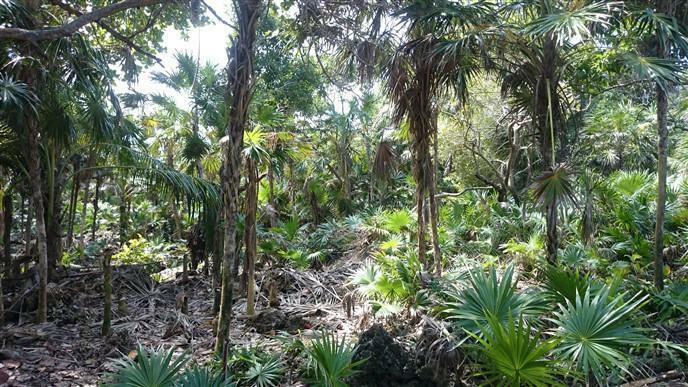 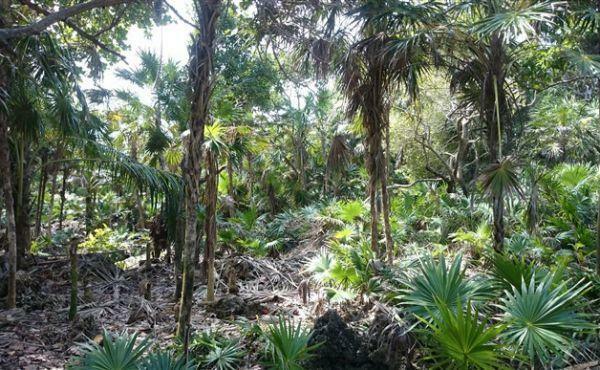 The topography in this area ranges from cactus like plants to various tropical palms and broad leafed trees. 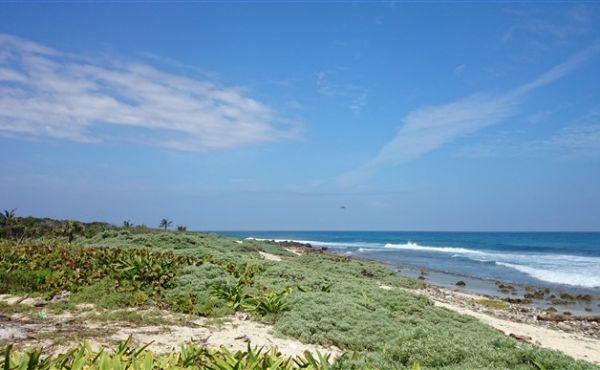 The lot has abundant soft white sand. 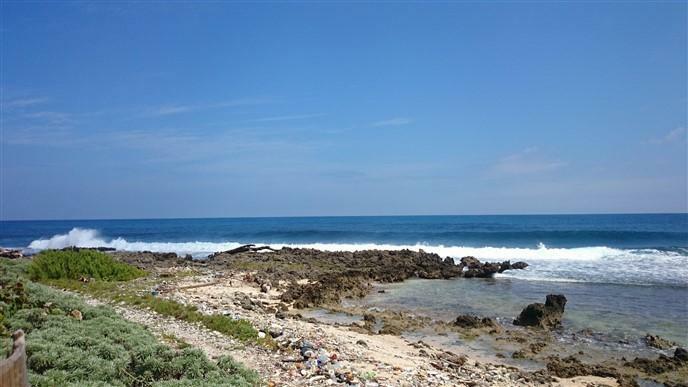 Own your piece of tropical island paradise in a secluded location with ease of access to town center which can be reached in ten minutes by scooter or motorcycle. 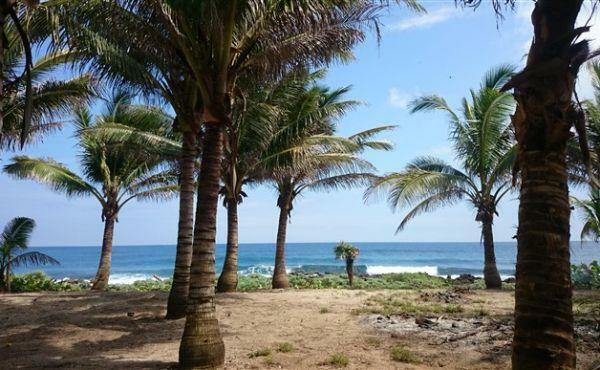 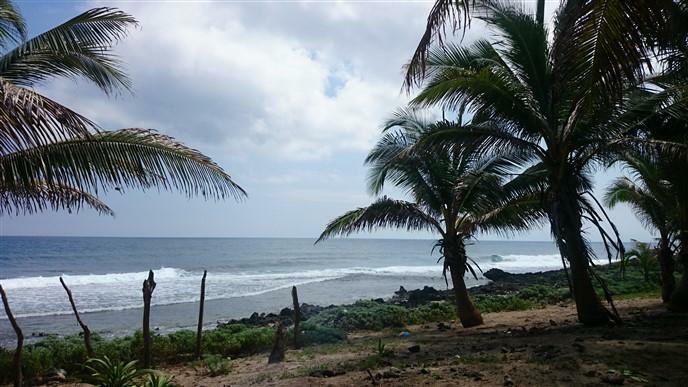 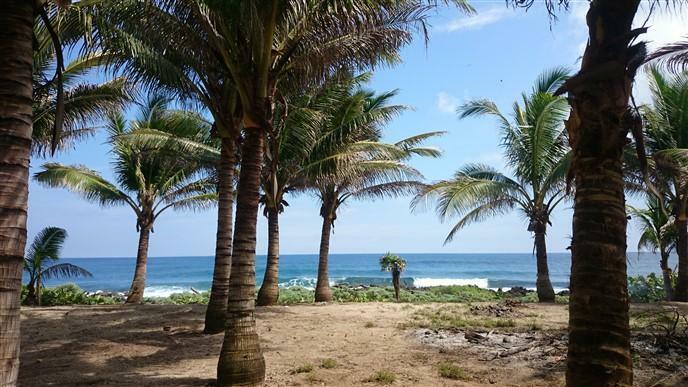 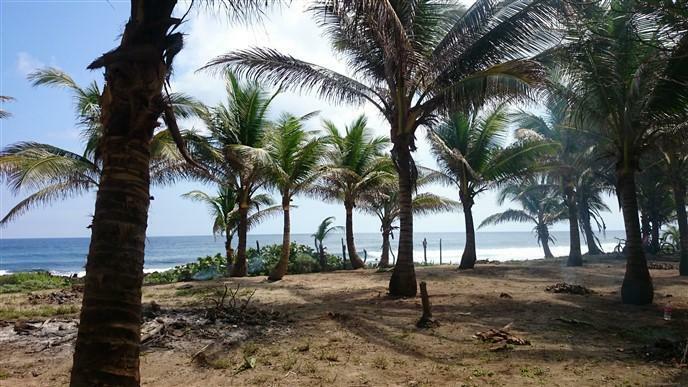 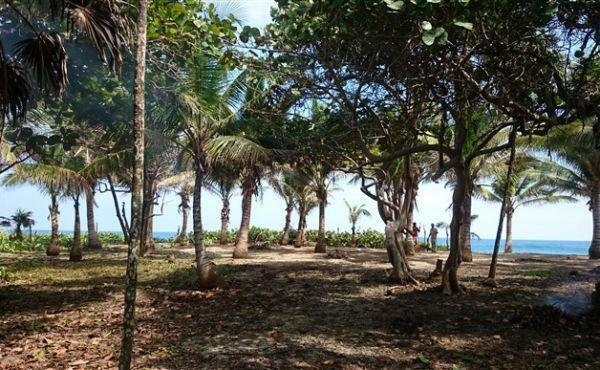 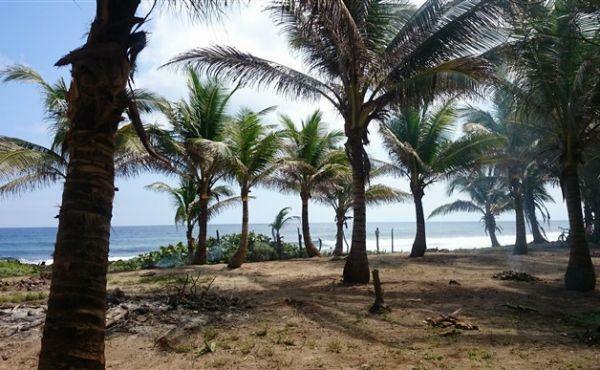 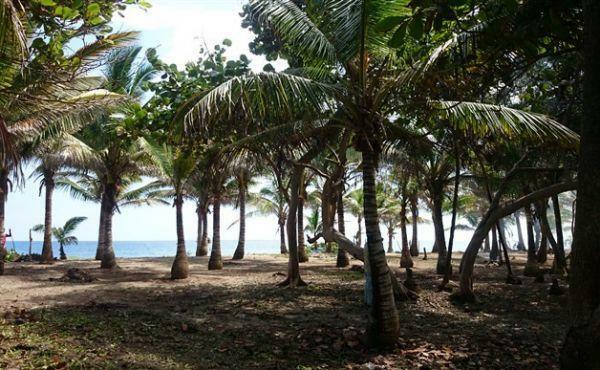 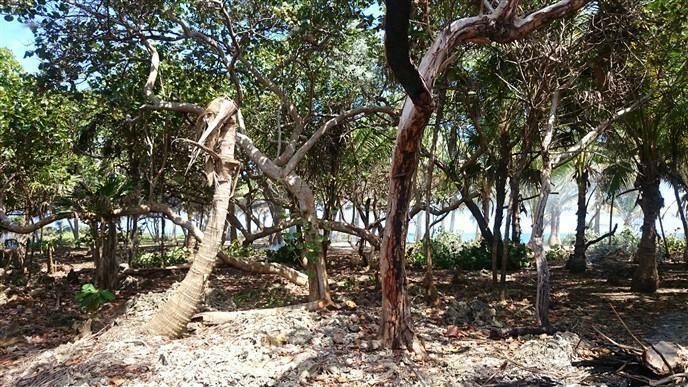 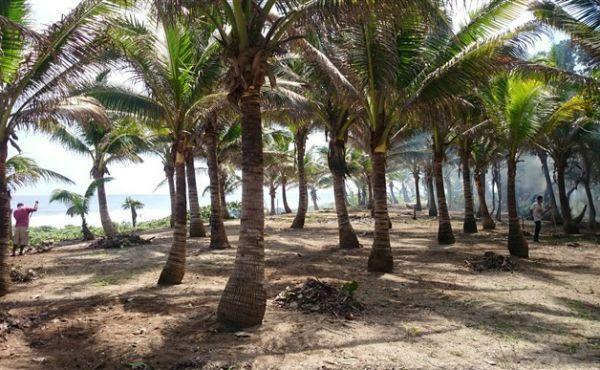 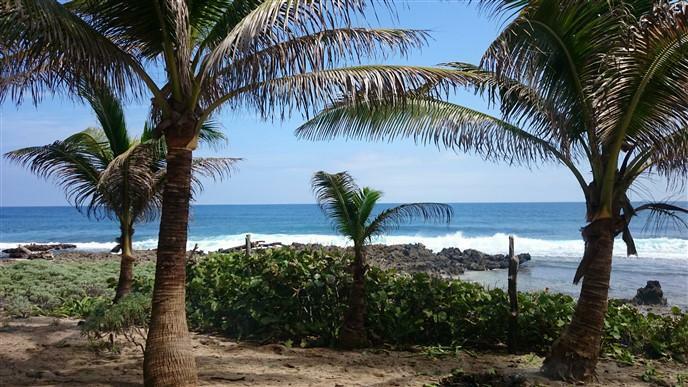 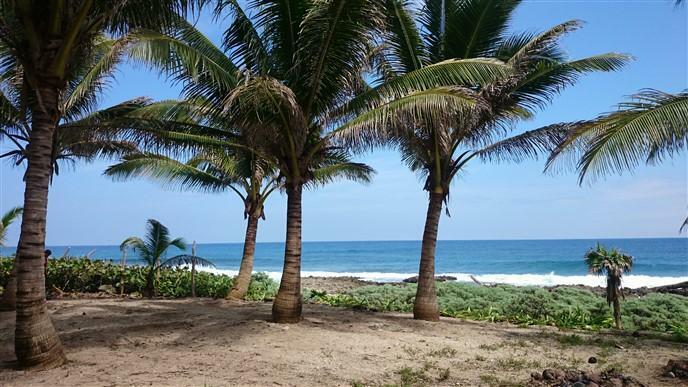 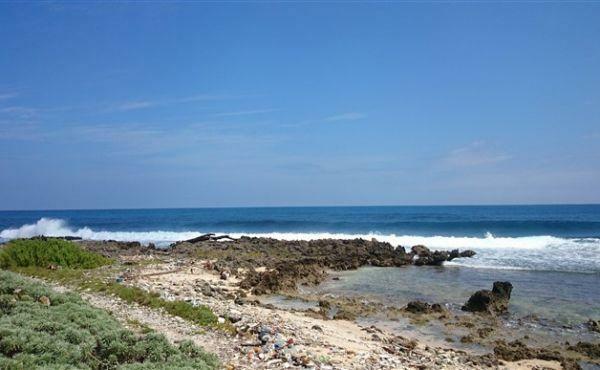 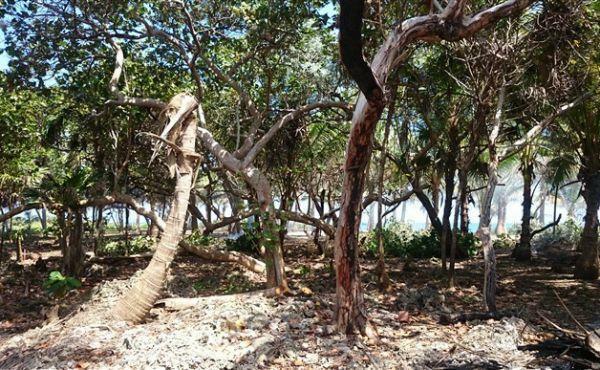 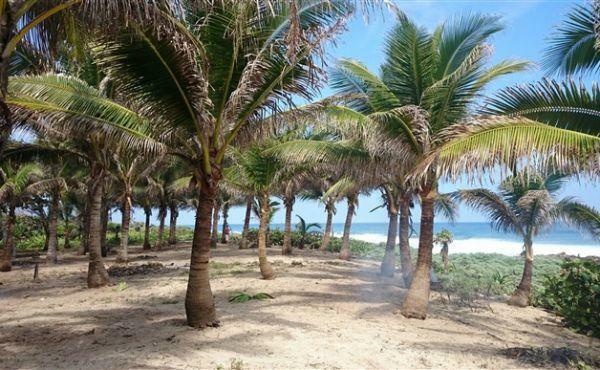 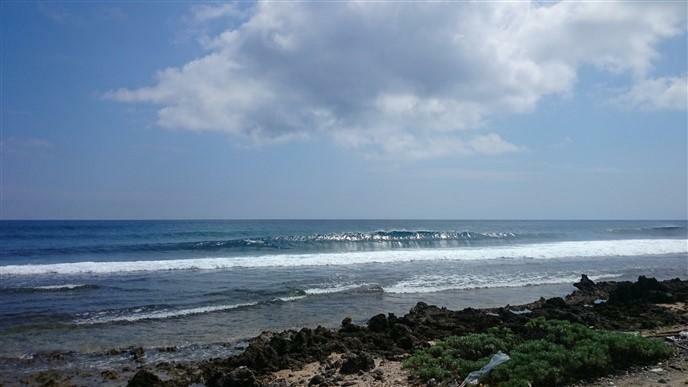 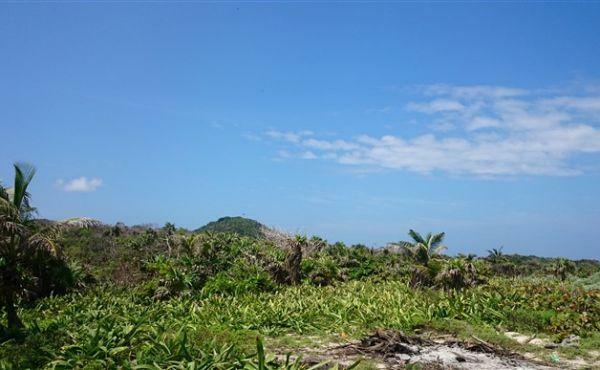 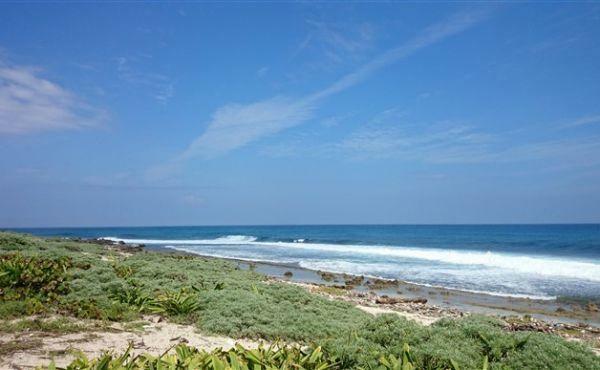 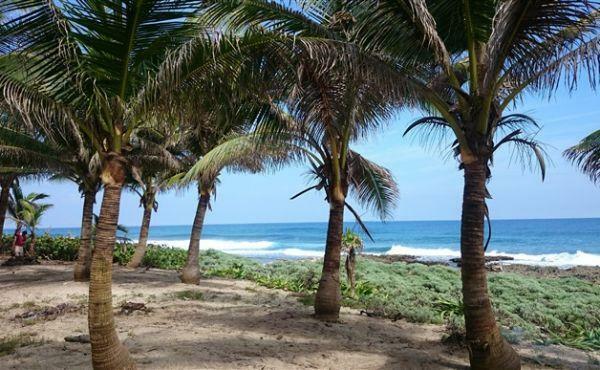 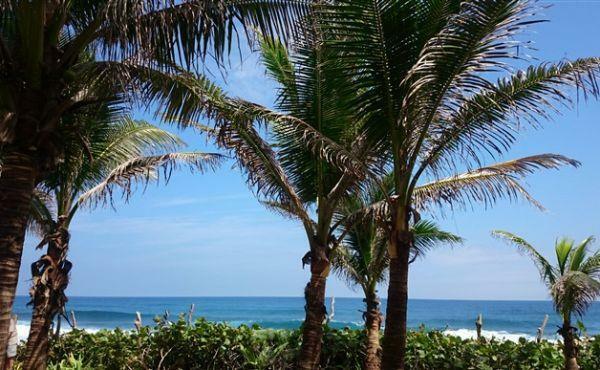 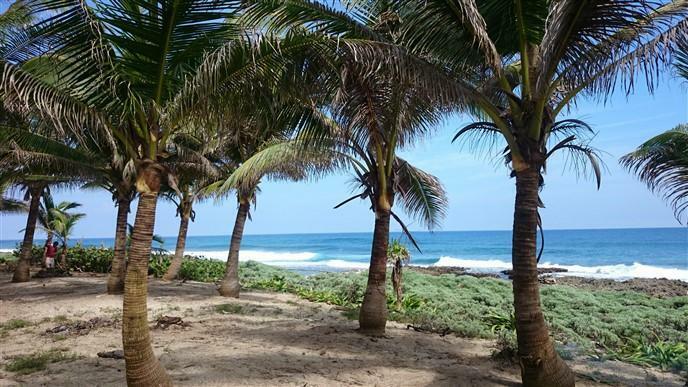 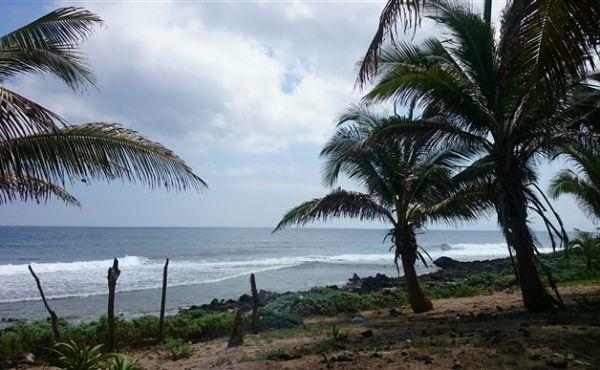 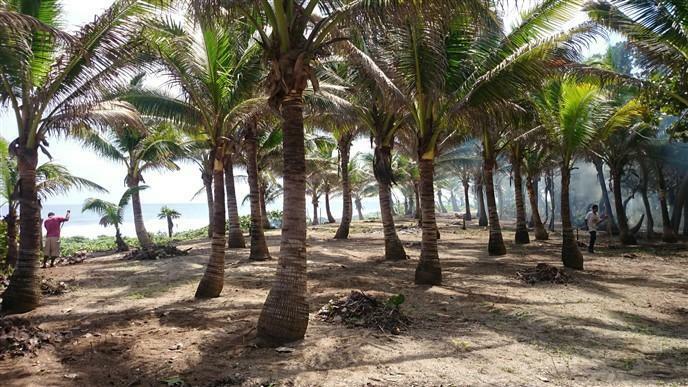 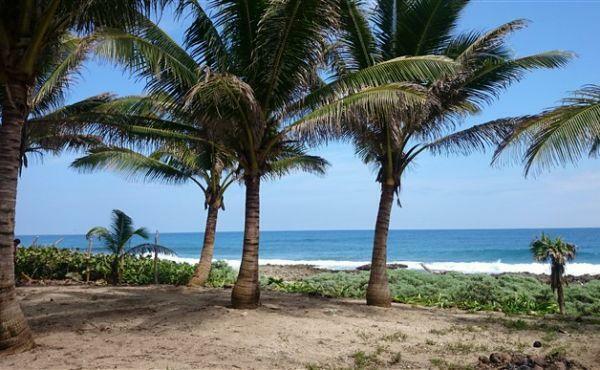 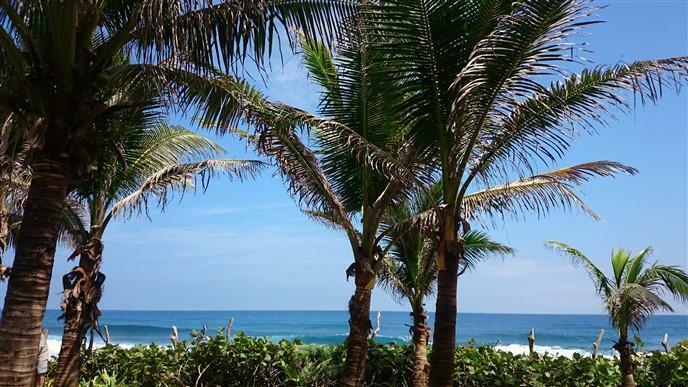 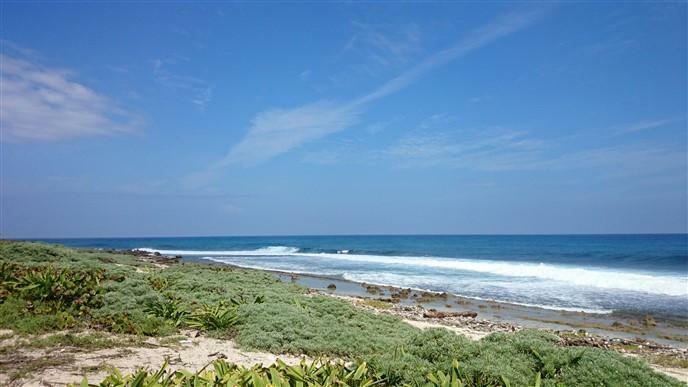 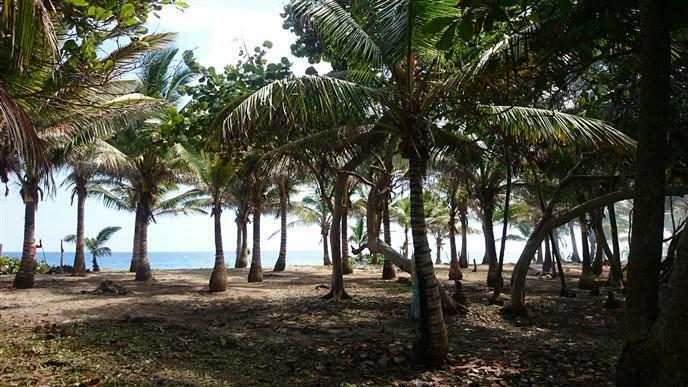 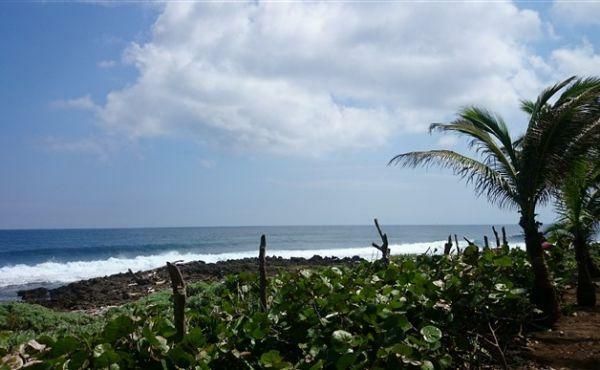 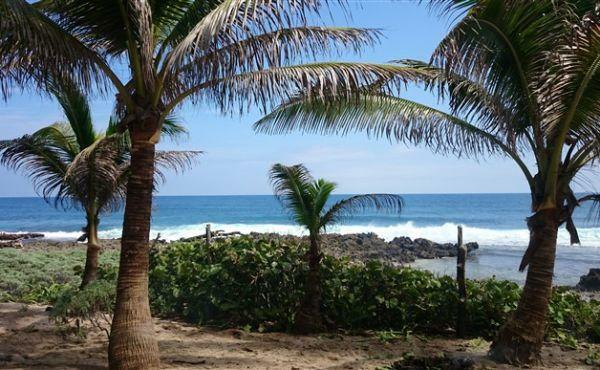 A single beach front lot can be broken off of this property and sold for $80,000.00. 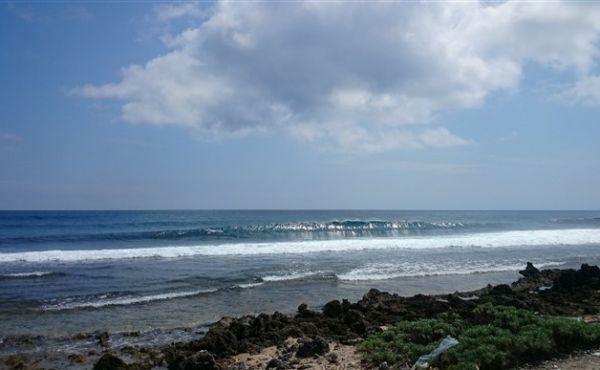 The beach front measurement of this section would be approximately half of the entire piece.